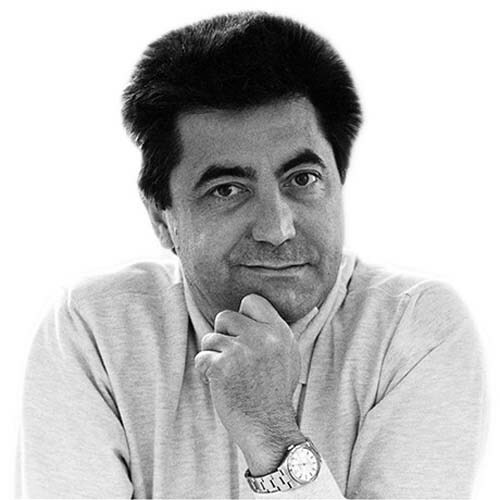 Antonio Citterio (1950, Meda – ) is an Italian furniture designer and industrial designer who lives and works in Milan. Citterio graduated in architecture at the Politecnico di Milano and since 1972 has worked for many leading manufacturers such as Ansorg, B&B Italia, Flexform, Flos, Hackman, Iittala, Hansgrohe, Inda, Pozzi e Ginori, Kartell, Arclinea and Vitra. Maxalto, a B&B Italia brand, is designed and coordinated entirely by Antonio Citterio. He has also been engaged in architectural works dealing with construction projects and interiors both in Italy and abroad. He holds lectures and conferences all over the world and his work has been extensively exhibited and published. He has won many prizes, among which the prestigious Compasso d’Oro in 1987 and 1995. His products are part of the MoMA permanent collection and the Centre Georges-Pompidou in Paris. 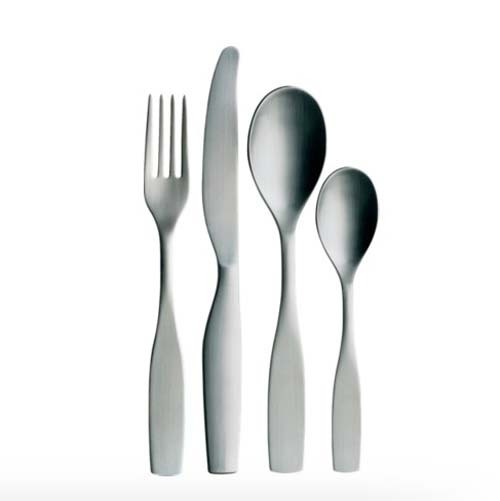 The Citterio 98 cutlery and the Collective Tools series were designed together with Glen Oliver Löw. Glen Oliver Löw was born in Leverkusen, Germany, in 1959. He started working with Antonio Citterio in 1987. 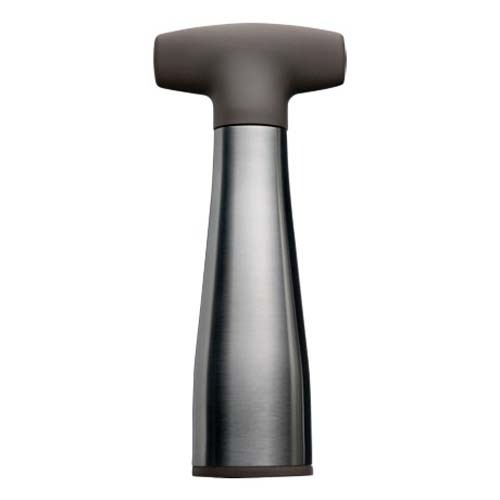 More information on www.antoniocitterioandpartners.it and www.iittala.com.